BT announced today that it will be offering football in 4K on its new BT Sport Ultra HD channel from August. The channel is the first of its kind in Europe and will only be available to BT Infinity customers who have a 4K TV and the new BT TV Ultra HD set top box. The Community Shield between Chelsea and Arsenal will be the first match shown in August and other live events such as fixtures from the UEFA Champions League, FA Cup, Barclays Premier League and Aviva Premiership Rugby will also be offered in 4K. 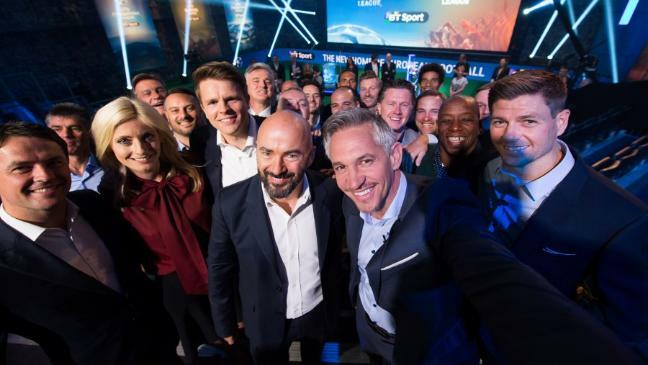 The company revealed it will be offering over 350 matches from the Europa and Champions Leagues next season on its new BT Sport Europe channel. The service will be free for all current BT TV customers or you can sign up to BT TV and Internet and get it for £5 or £13.50 if you just want the sports channel on its own. Some matches will be shown for free on the BT Sport Showcase channel as well.